RemedyBornMuzik: Producers come on down! 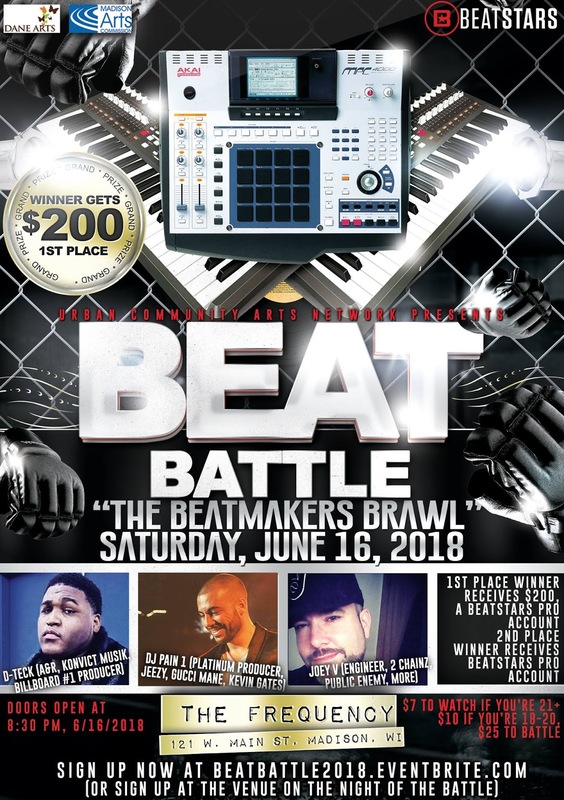 Saturday June 16th! BEAT BATTLE!